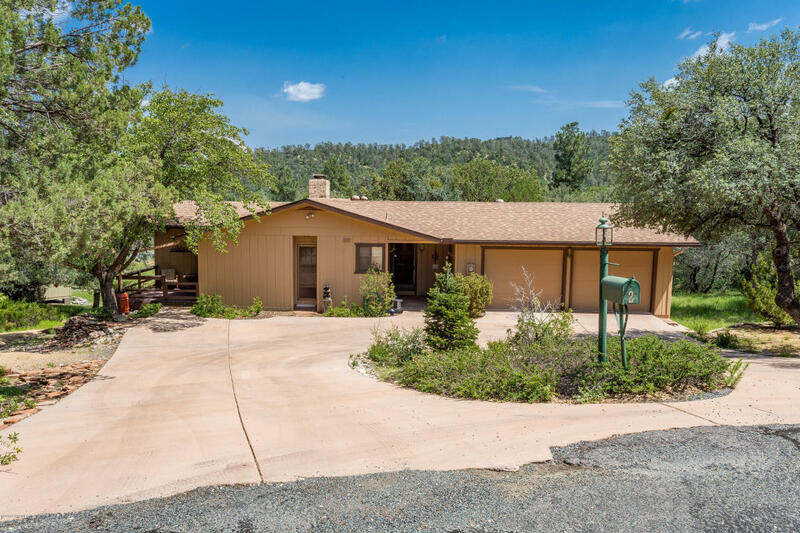 Single level living in the beautiful Prescott pines! This 3 bed 2 1/2 bath home boasts 2 master suites, a fantastic deck for taking in the wonderful Prescott area weather, tons of storage, and the feeling of quiet seclusion all while being just minutes away from everything that Prescott has to offer. This wonderful home is sure to go quickly so don't hesitate, schedule your showing today!